1. 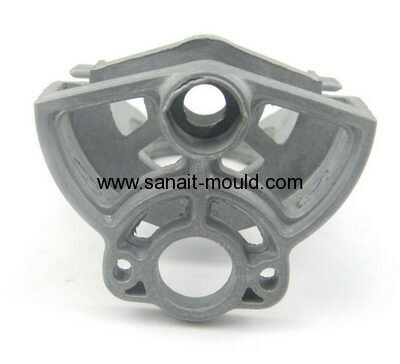 Have 10 years experiences mould and plastic produce factory. 2. High quality, Competitive price & timely delivery. 3. 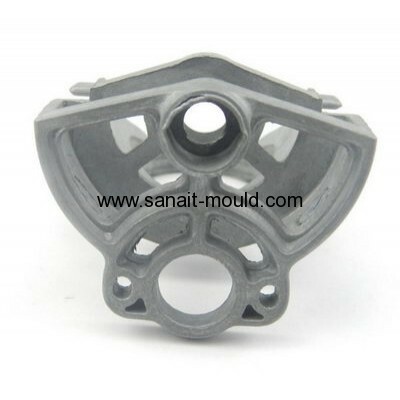 Professional design and produce in tooling for industries including:automobile products, household appliance, medical apparatus, office appliance etc. 4. Main market: the customers are from Europe,North and South America,South-east Asian, Middle East and Australia etc. 5. Professional Rearch & Development team, can custom-made according to your requests.